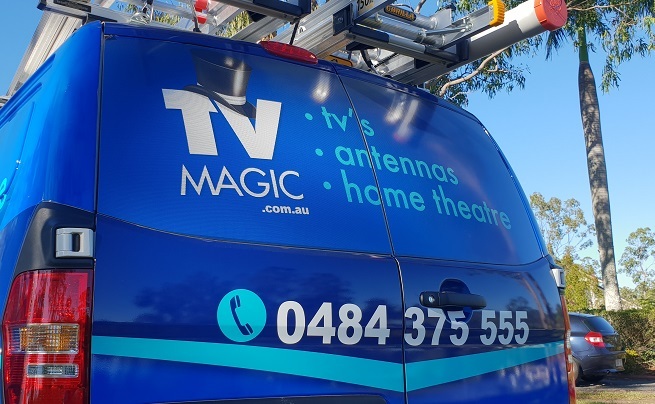 Riverina's award winning TV aerial installation, TV tuning, TV wall mounting, Extra TV points & home theatre installation service. Servicing all areas of Riverina, including Wagga Wagga, Wangaratta, Wodonga, ALbury, Falls Creek, Yarrawonga and everywhere in between. Call 0484 375 555 to book Charlie to come to your home, office or building. TV antenna installation at its very best! 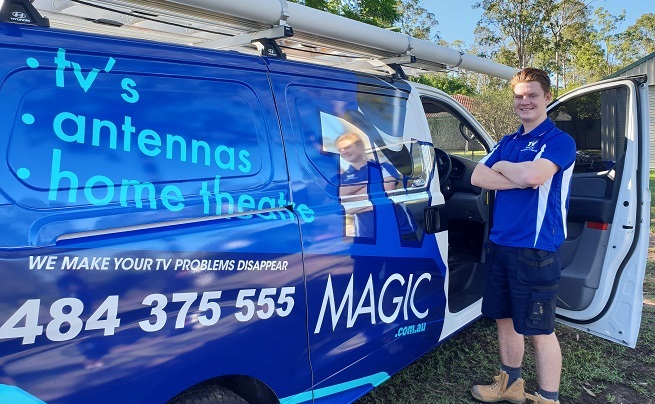 Albury, Wodonga Award Winning TV Antenna Service - Wall Mounting - Antenna Installation & Satellite Dish Installation Expert Call Charlie 0484 375 555 services Albury, Wodonga, Wagga Wagga, Wangaratta, Falls Creek and the entire Riverina region. Your TV will be given the magic touch when TV Magic has been there. 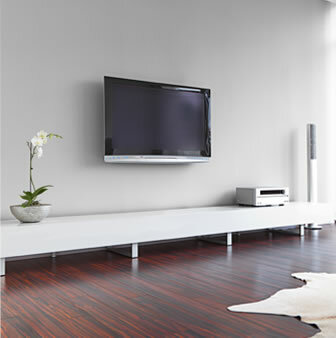 We provide professional, highly competitive priced TV solutions - Fixing your TV reception, wall mounting needs, satellite, TV point requirements, home theatre and all Audio Visual installation jobs. Do you live in a remote area in Riverina? And can't get perfect TV reception?